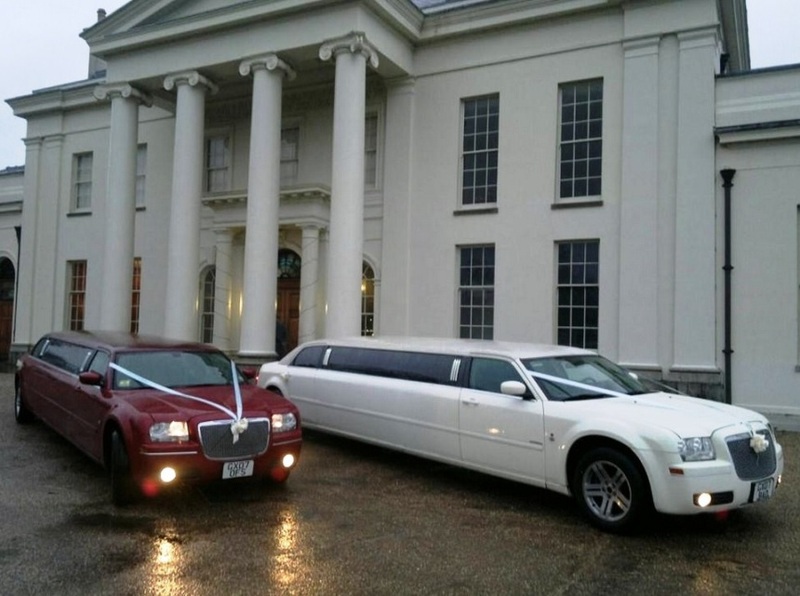 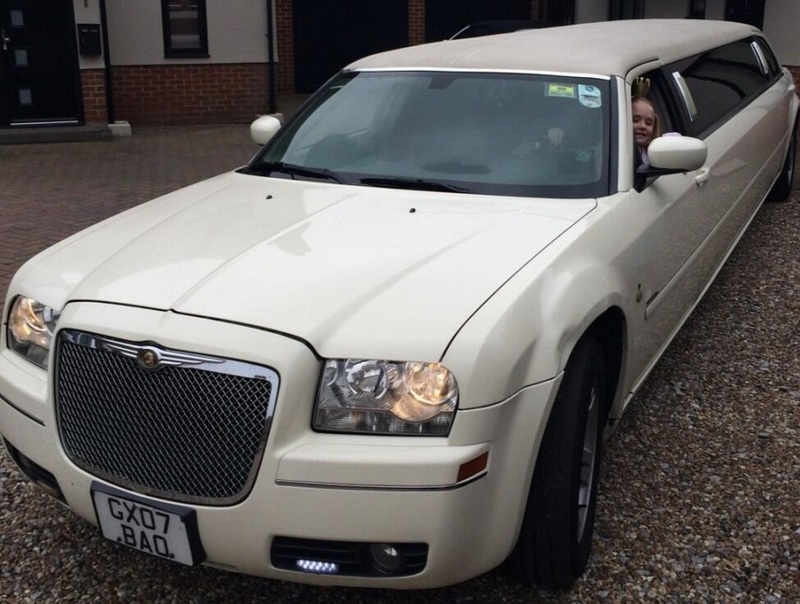 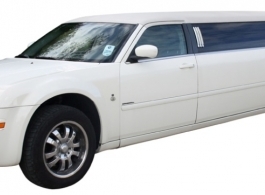 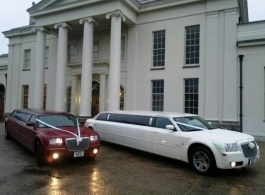 Chrysler 300c Limousine hire for weddings, hen and stag nights, school proms, birthdays, theatre trips or any other special occasion. 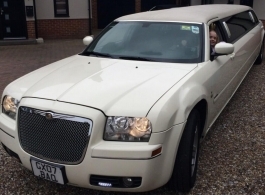 The fantastic 8 seat stretch limos look amazing in your photos and are a great way of transporting a large group of guests, bridesmaids or friends in comfort and pure style. 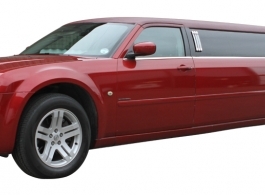 The interior features include plush leather seating, passenger controlled entertainment and lighting systems, fibre optic and mood lighting, dual air conditioning, LCD screens with multimedia functionality and an in-car LED-lit bar containing full crystal glassware.